TicketRaccoon is more then just ticketing. 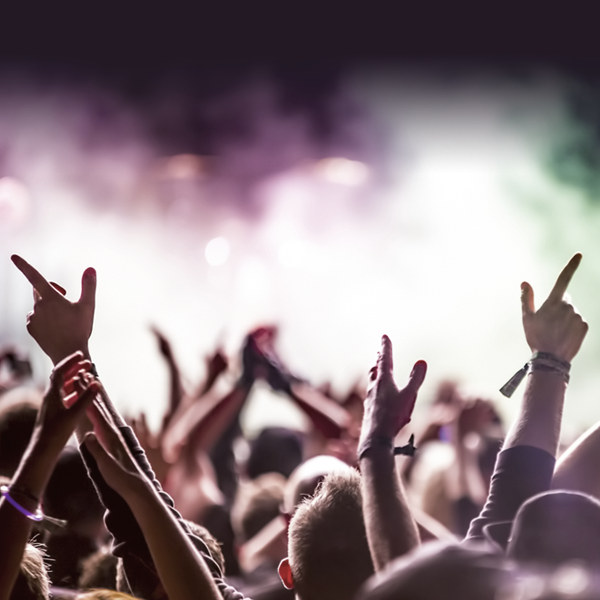 Partner with us and experience how TicketRaccoon can help you out. TicketRaccoon © 2019. Enjoy the Show!